Edinburgh International Film Festival '13. . HD Wallpaper and background images in the Toby Regbo club tagged: toby regbo 2013. 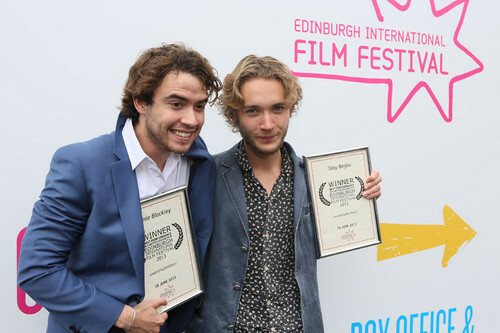 This Toby Regbo photo contains business suit. There might also be mahusay bihis tao, suit, pantalon suit, pantsuit, suit, and suit ng mga damit.